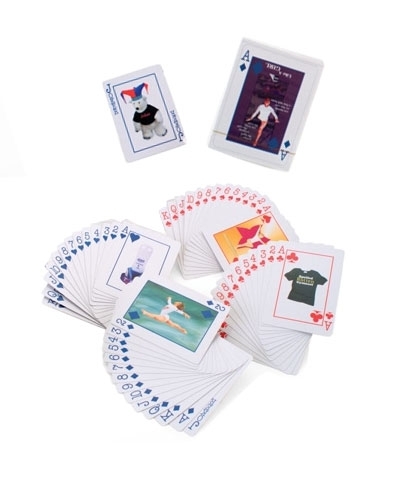 The Perfect Meet Gift. It is important to drink fluids during workouts. The TEN-O bottle holder is the answer to schlepping a drink bottle from event to event. 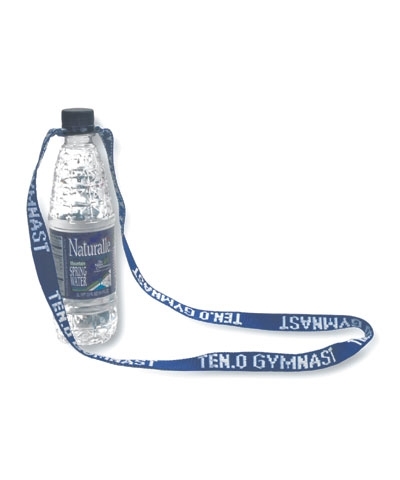 These 40" long nylon straps are 3/4" wide and have a woven logo in White on Red, Black or Royal Blue and will snap onto to any plastic drink bottle. 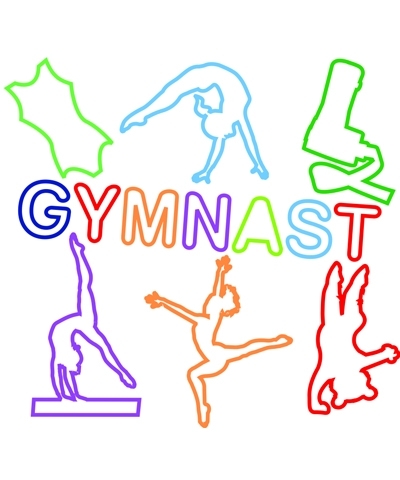 Specify "Gymnast" or "Gymnastic Coach" design and color.